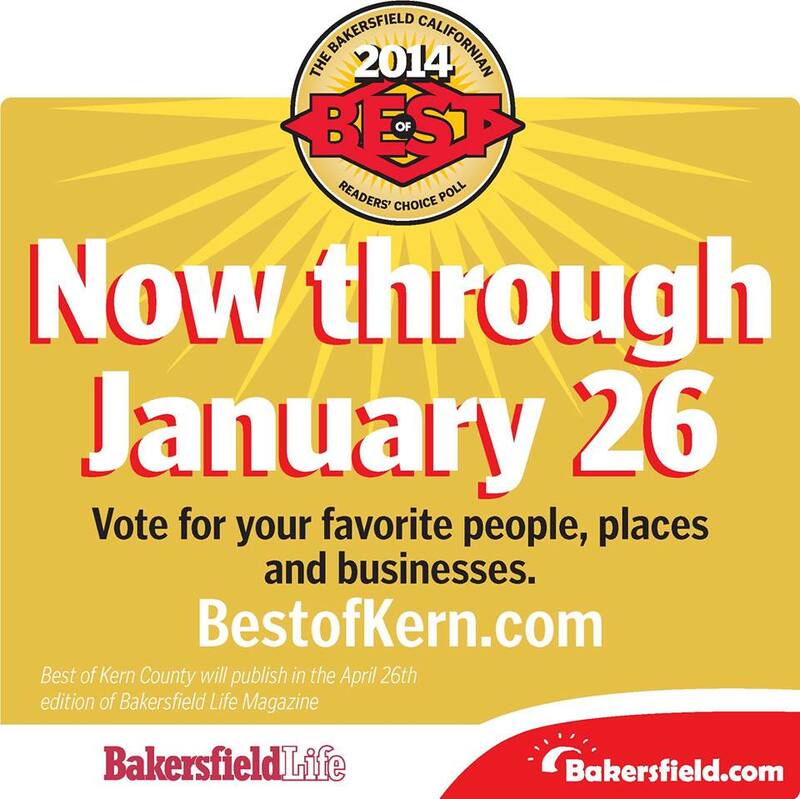 We’d appreciate your vote in the category of “Best Women’s Apparel” Sunday, 1/26 is the last day to vote. Thank you for your support! We would appreciate your Vote!! We’d appreciate your vote in the category of “Best Women’s Apparel”…and thanks for the nomination too!